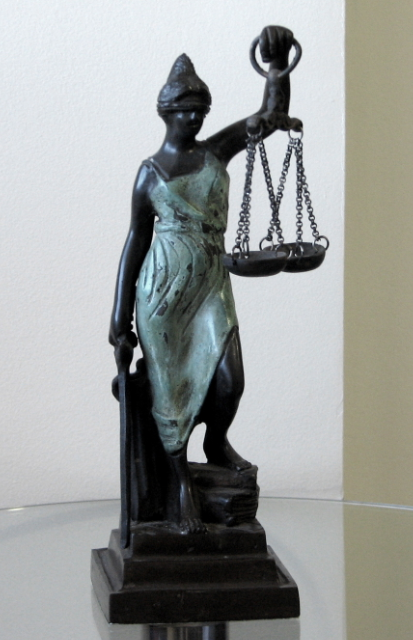 Home matters seem to have gotten off to a chaotic start in the new year, haven’t they sweet Libra? You’ve had it tough the last few years, as a bunch of planets in your fellow cardinal signs have been yelling at each like a couple of drunken uncles at a bar mitzvah. You’re in the unique position of having the beneficial planet, Jupiter, in your career house, but the planet of limitations- Saturn- in your house of income. You seem to be making a name for yourself, but your bank account just isn’t reflecting the same progress. Now, planets in your house of home and family are causing a ruckus. The new moon on the 1st in this sector squared planets in your career house, 1st house of self, and 7th house of partnerships. Developments at home seem to be interfering with career plans or partnership plans. Mars is in your first house, giving you more drive than you’ve had in a while to accomplish things, but Uranus in your 7th house might be throwing you news that stops you in your tracks. Luckily, on the 11th, the Sun conjuncts Venus in your house of home and reaches out to Saturn in your 2nd house of income. You may sell your house for a profit or get income from work performed on or from the home. Alternatively a family member may bring in some much needed income. The 16th sees a full moon in your career house supported by Saturn in your income house, so this day may bring good money news as well. The month changes key, as planets begin to migrate into your 5th house of love and fun. Mercury and the Sun move into fellow air sign Aquarius and each reach out to Uranus in your 7th house of partnerships. You may spice things up with a partner or hear fabulous news about a child. This trend will continue with the new moon on the 31st in your fun, love, and children sector supported by Uranus, the planet of surprise, and bring good news to this sector for a full year! This entry was posted in Libra January 2014 and tagged january horoscopes, libra.